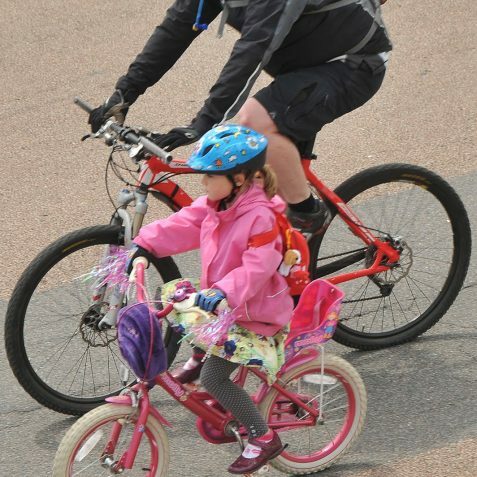 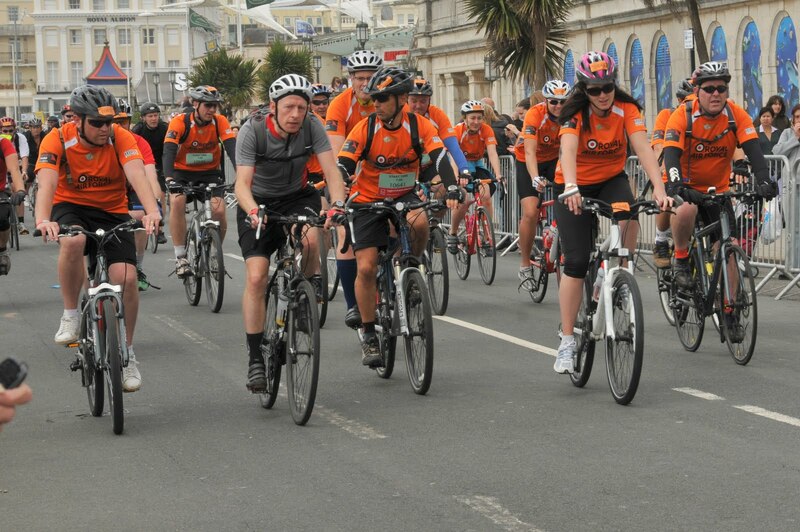 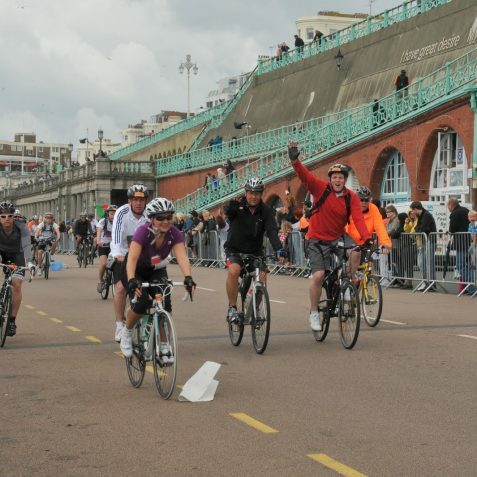 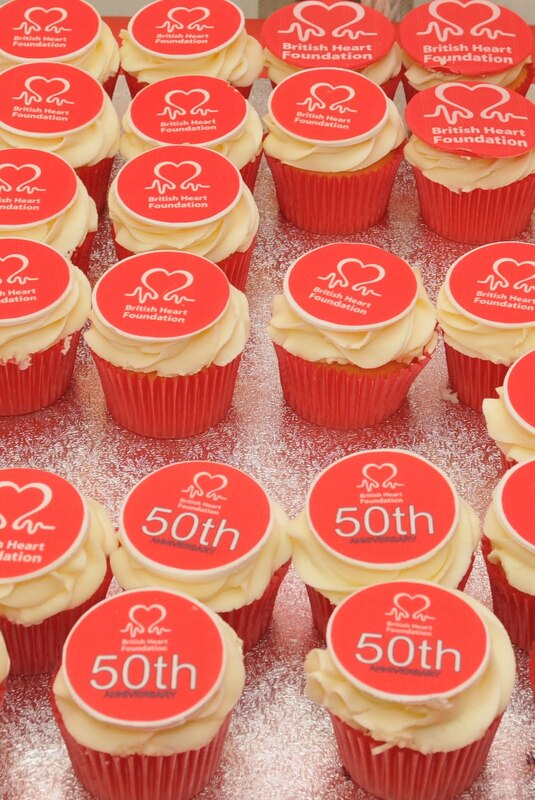 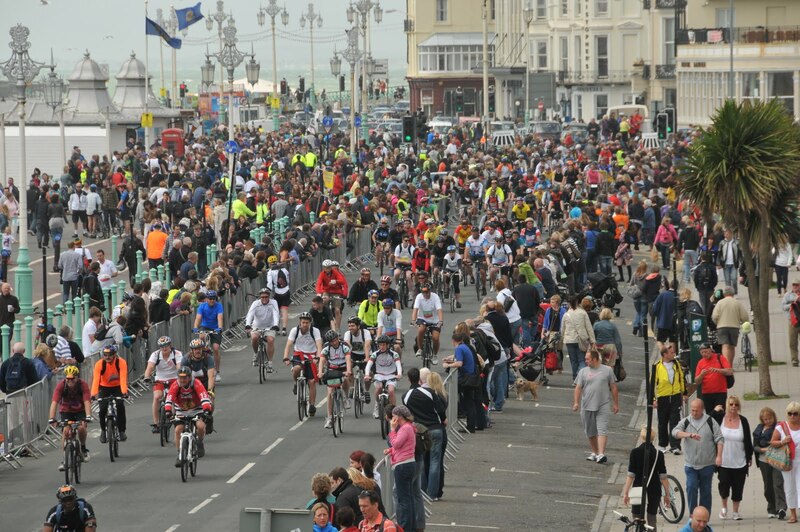 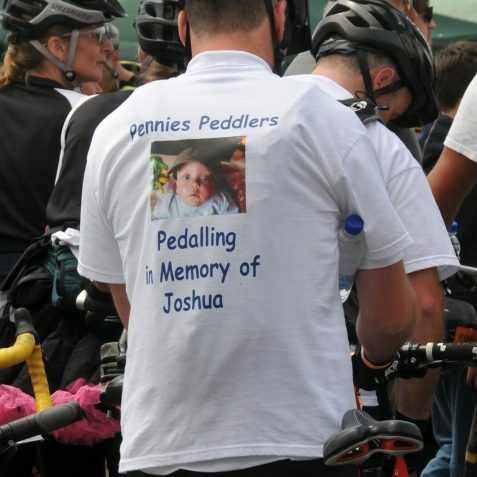 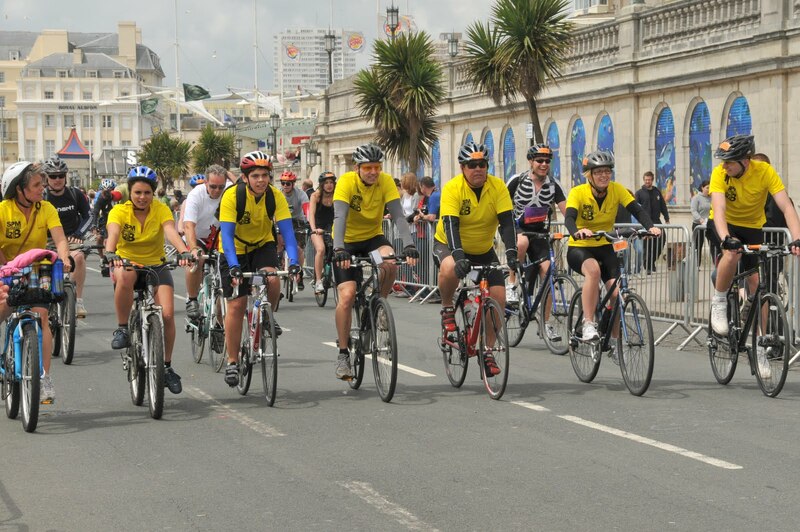 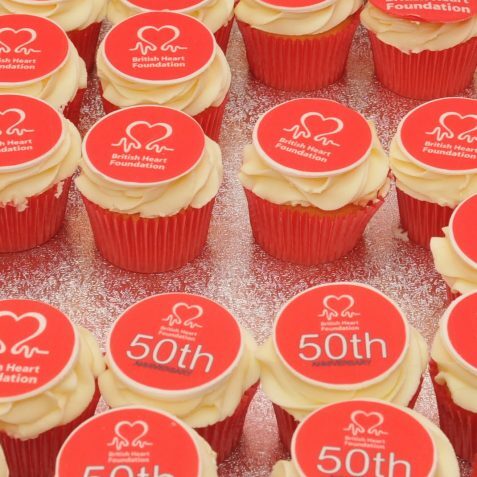 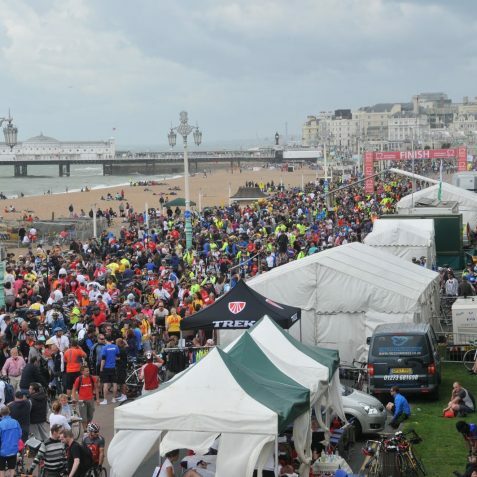 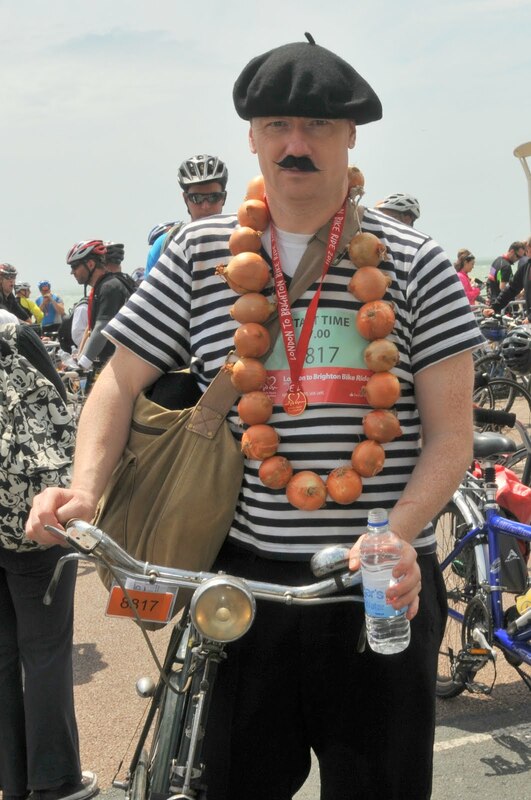 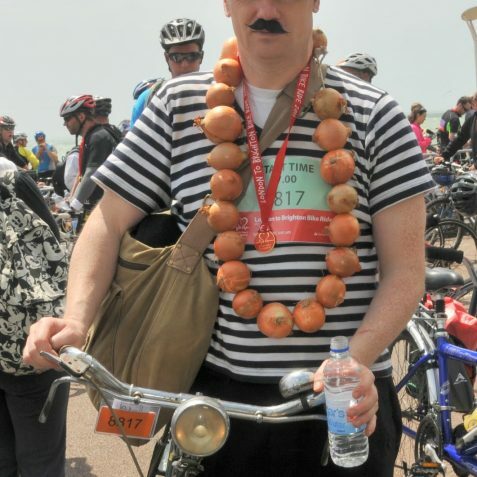 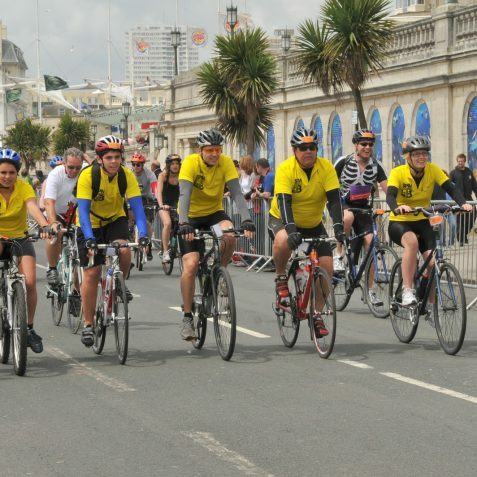 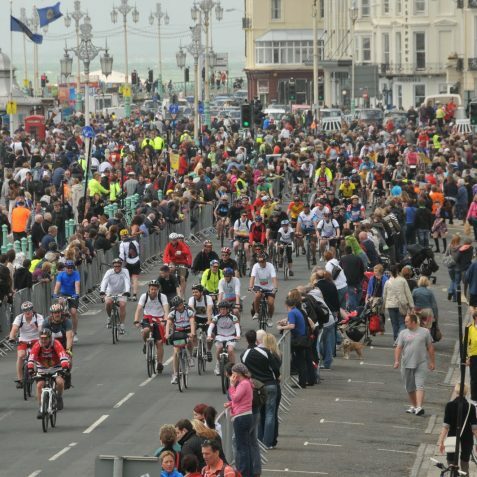 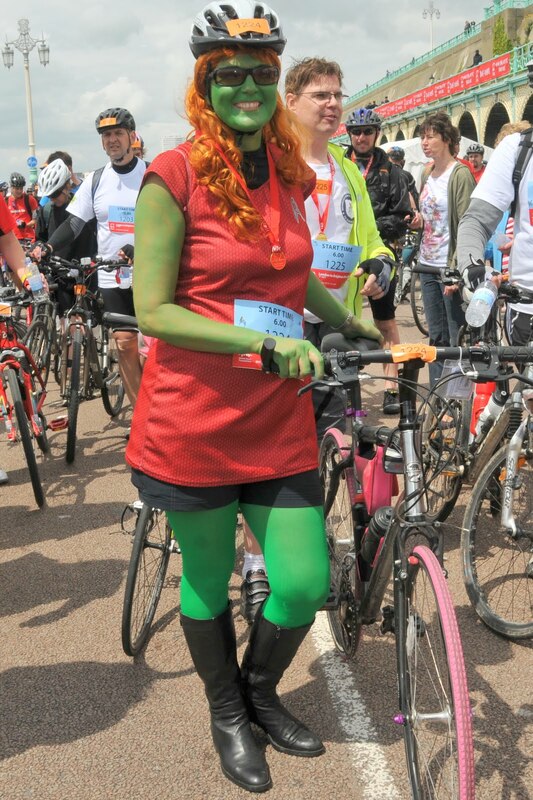 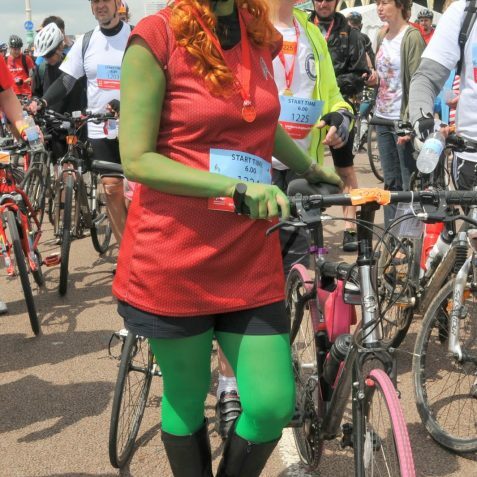 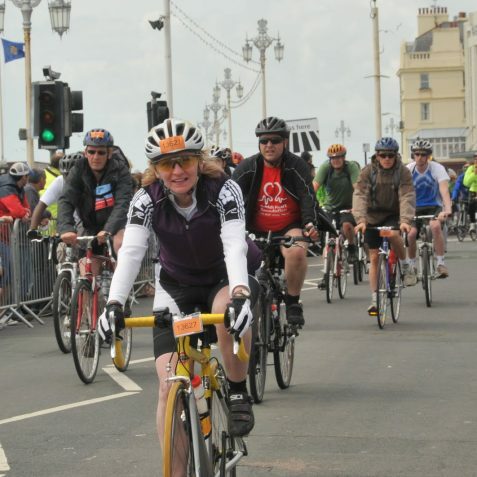 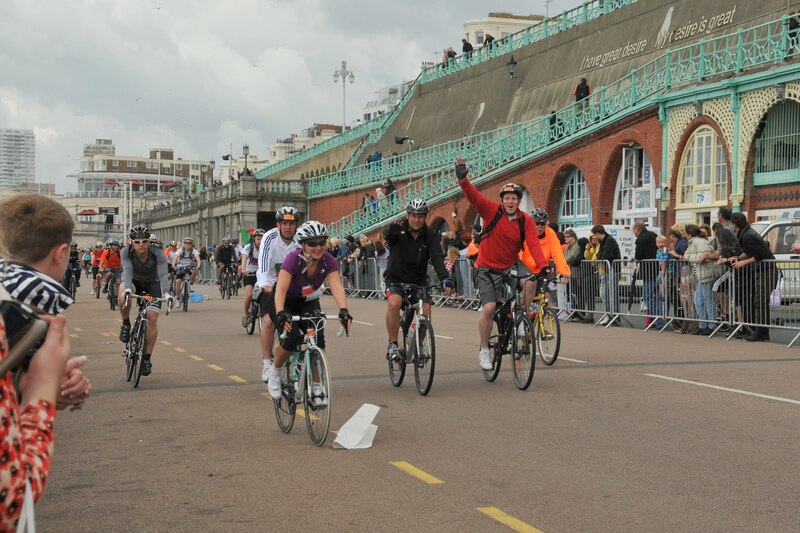 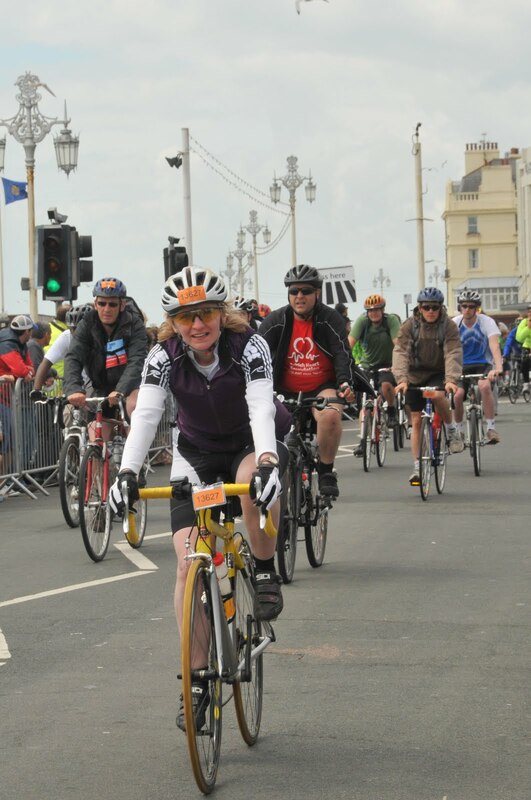 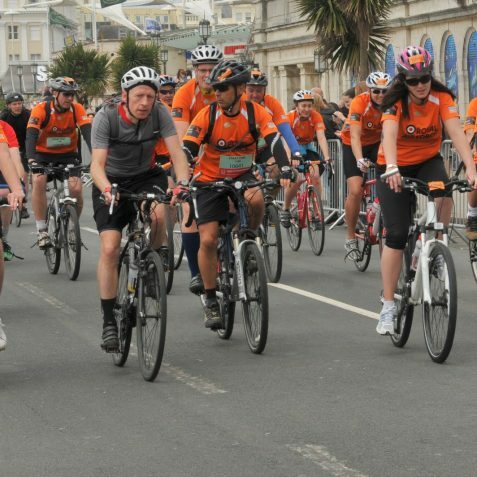 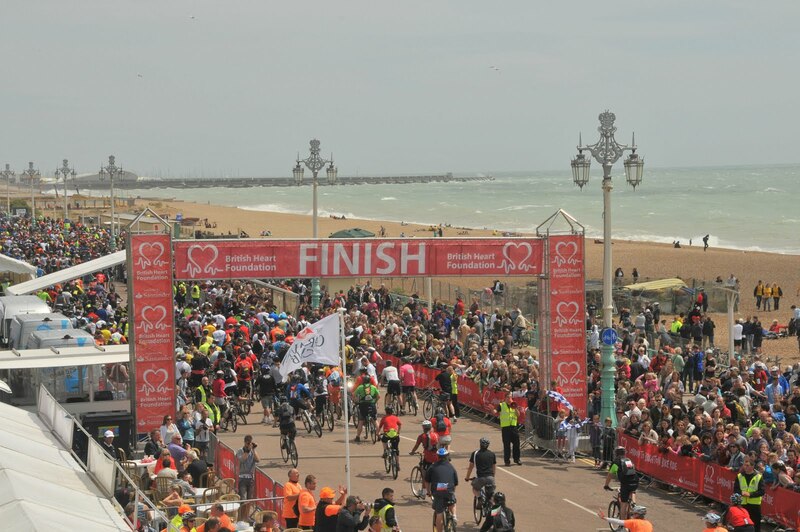 This year the British Heart Foundations’ London to Brighton bike race had its 50th birthday and a stunning 28,000 riders took part. 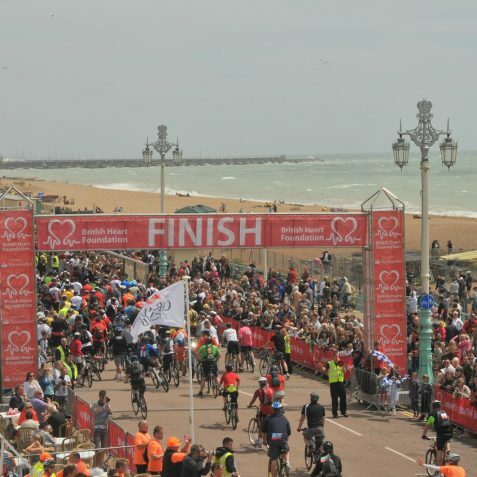 This year the BHF hopes to raise an incredible £3.7million for their vital work. 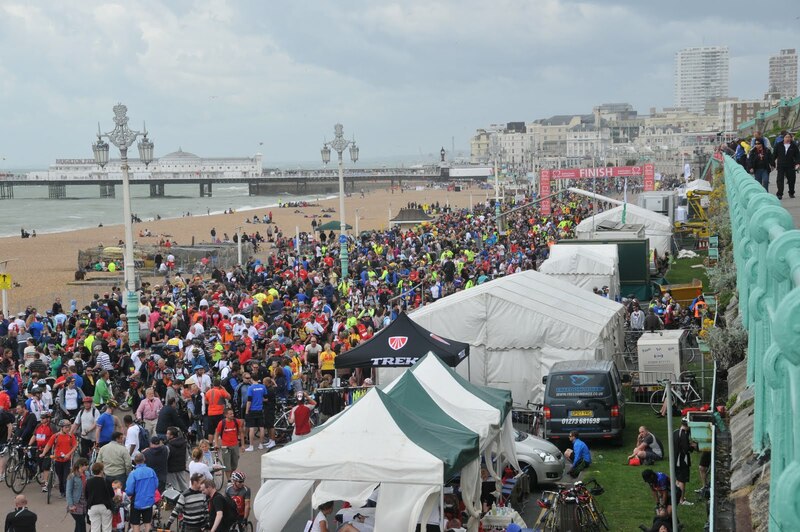 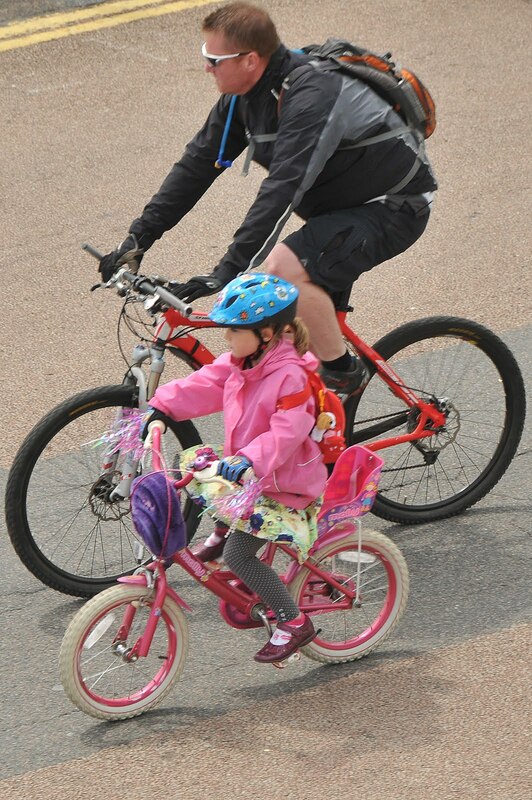 As part of the birthday celebrations, a special group of people, who are all turning 50 this year, together pedalled the 54 miles from London’s grassy Clapham Common, to the pebbles of Brighton seafront. 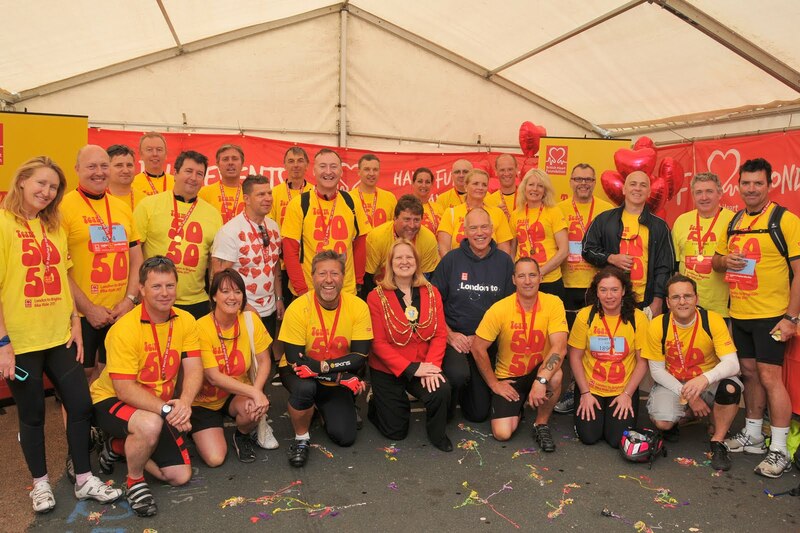 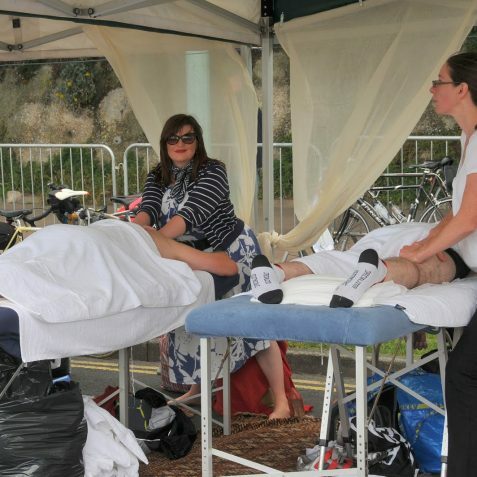 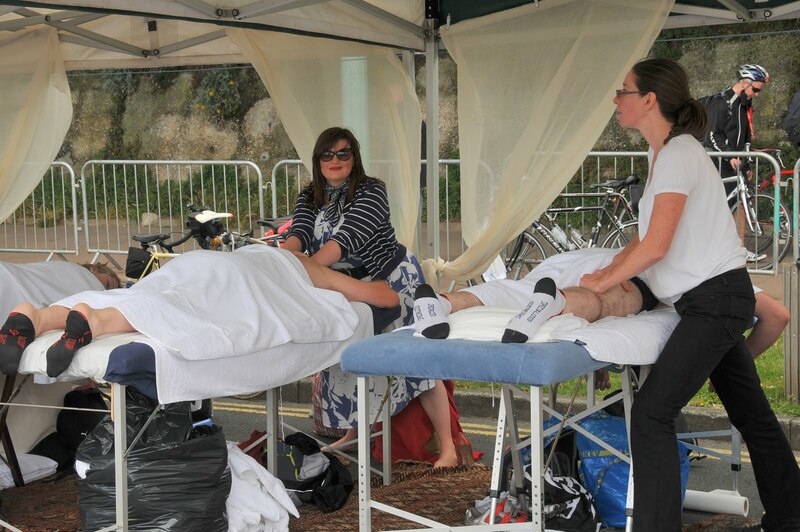 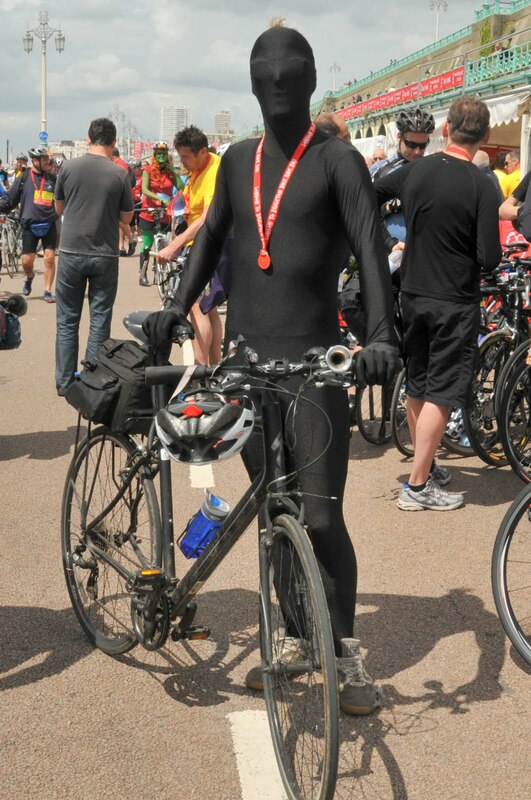 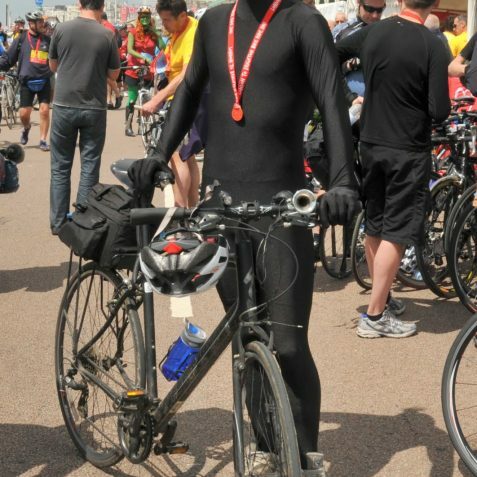 As a team they aimed to raise £1,000 each to help the BHF continue its life-saving work. 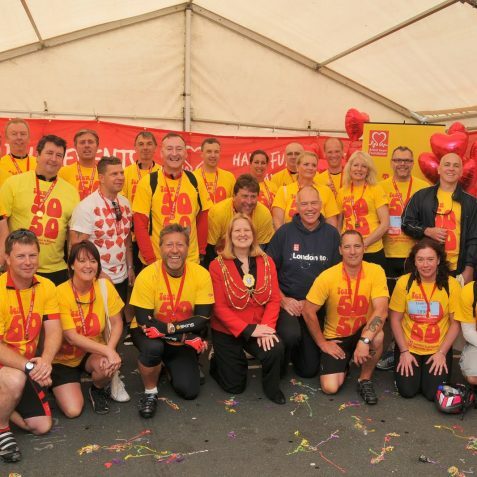 Magic FM DJ, Neil Fox was Team 50:50’s captain. 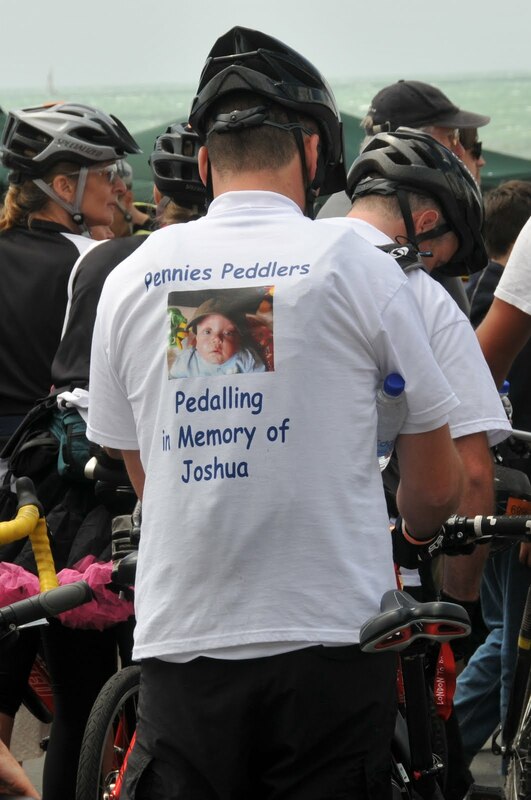 Well done to all those involved.Great photos.